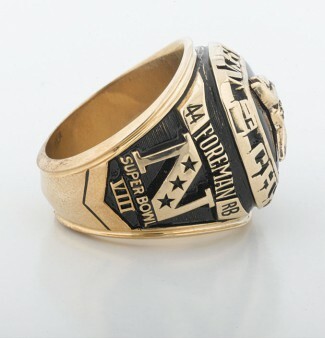 Super Bowl IX! Although the Vikings lost to Pittsburgh 16-6, this team outlasted the Rams 14-10 in the NFC Championship Game to get there. 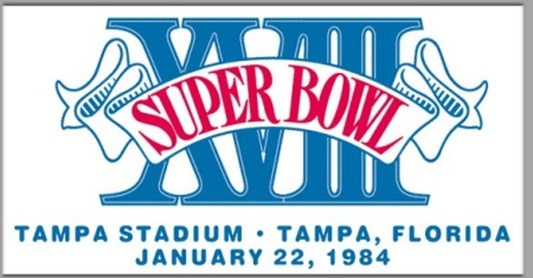 This was the second of 3 Super Bowl appearances in a 4 year span after drafting Chuck Foreman, from The [[_]], and acquiring Fran Tarkenton in a trade from the Giants. This was the Purple People Eaters at their best. John Gilliam was a tremendous deep threat, Carl Eller, Jim Marshall, Alan Page (NFL MVP in ’71), and Gary Larsen were still the best front four in football and were in the midst of a division dominance that ruled the NFC Central for the better part of 8 years. They didn’t win the Super Bowl but still had a hell of a run and should have more Hall of Famers off of that team: Jim Marshall and Chuck Foreman. Foreman was as dominant a RB in the mid 70s as any. He carried the Vikings to 3 Super Bowls in 4 years and was a leading receiver out of the backfield. He was Marshall Faulk, Thurman Thomas, and Marcus Allen before they were and in a bigger body. One game that ruined his legacy was in of all places Buffalo to end the 1975 season. In the same game where Fran Tarkenton threw for his 291st career touchdown pass to move ahead of Johnny Unitas, Chuck Foreman and OJ Simpson were putting on a clinic and were both after the NFL all time touchdown records for a season. Well Chuck got 4 to OJ’s 3 but OJ finished with 23TDs to Chuck’s 22 to set the record. Problem was Chuck had to leave the game after getting hit in the face with a snowball when he scored his 4th touchdown in the 4th quarter…had he scored a 5th he would have tied OJ for the single season touchdown record of 23 that would be later broken by John Riggins (24 in 1983) and an all time record may have garnered him some votes. Yet Bud Grant’s team was aging having made their 3rd title appearance in 6 years. They were in the middle of a historic run when you look back on it. Those title losses could have reshaped history. Had they won Super Bowl IV against KC, it would have made the Jets win in the season before, a total fluke. The score would have been NFL3 to AFL1 in Super Bowl competition. They would have kept Don Shula’s Dolphins from becoming a dynasty in VIII and would have stopped an emerging Steeler team in IX. However once they fell to the Steelers, you had to wonder if it was in their psyche to underplay in championship competition. 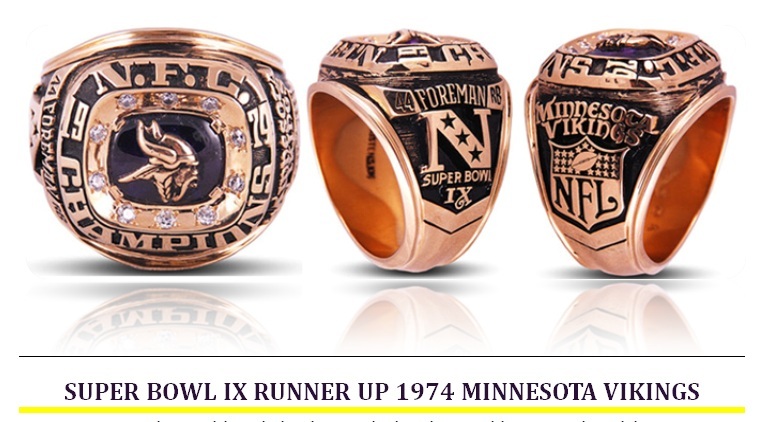 They had to look at Super Bowl IX and feel they gave one away. 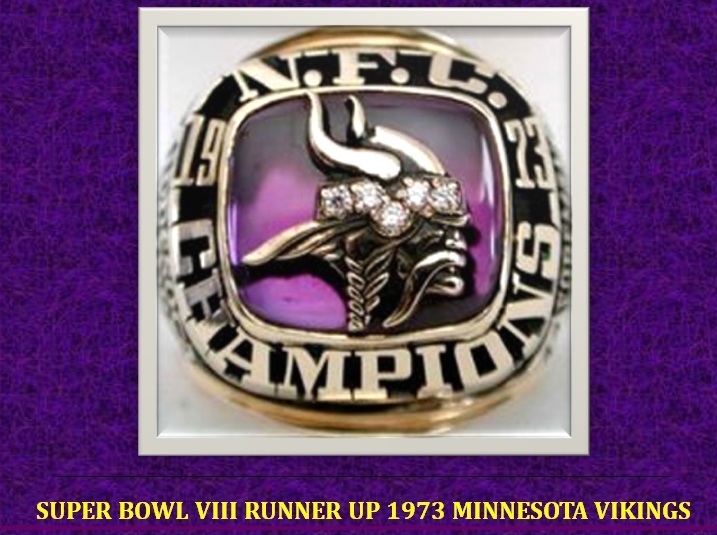 This was the bauble the Vikings won making it to Super Bowl VIII. Once there they lost to Miami 24-7 yet polished off Dallas 27-10 in the NFC Championship Game. It was the first of 3 in a 4 year run after drafting Chuck Foreman (The U) and acquiring Fran Tarkenton in a trade with the Giants. This was the Purple People Eaters at their best. They threatened to have an undefeated season until a late season upset at the hands of the Atlanta Falcons on a Monday night. The Vikings were 9-0 and the last unbeaten team. Although they finished 12-2, Pete Rozelle’s schedule makers were trying to negate their cold weather home field advantage. They played 4 of their last 5 on the road where their 2 losses came. They were very close to going undefeated had they a more fair schedule. Could this have been backlash against Bud Grant for saying Don Shula had an unfair advantage being on the NFL competition committee?? Chuck Foreman was rookie of the year with 1,363 total yards from scrimmage and 15 TDs. John Gilliam was a tremendous deep threat with 42 receptions, 907 yards and 8 touchdowns. The play action was set up by the 6th best rushing attack that ran for 2,275 yards in 1973. Aside from Foreman, Oscar Reed (401 yds), Ed Marinaro (302 yds of 80’s tvHill Street Blues fame), Dave Osborn (216 yds), Bill Brown (206 yds), and even Fran Tarkenton pitched in with (202 yds) and everyone had a better than 4.0 avg per rush. Bud Grant’s ball control offense rested the NFC’s sixth best defense. Led by Carl Eller, Jim Marshall, Alan Page (NFL MVP in ’71), and Gary Larsen, they were still the best front four in football and were in the midst of a division dominance that ruled the NFC Central for the better part of 8 years. 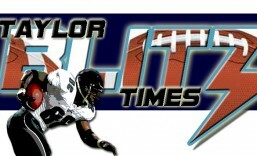 They came up short in Rice Stadium vs the Dolphins but with their offense intact they would have a few more chances. Everyone was still in their prime Carl Eller, Jim Marshall, and Chuck Foreman should ALL be in the Hall!! “The Over the Hill Gang” reclamation project of the late George Allen, was built on the heels of the turnaround ushered by the late Vince Lombardi in 1969. The Redskins had been losers for nearly 20 years. Allen was named his successor after Lombardi’s death in June of 1970. He had a disdain for rookies and young players which drove Allen into bringing in old vets. Many of which he brought over from the LA Rams where he served as Head Coach in the mid to late 60s. 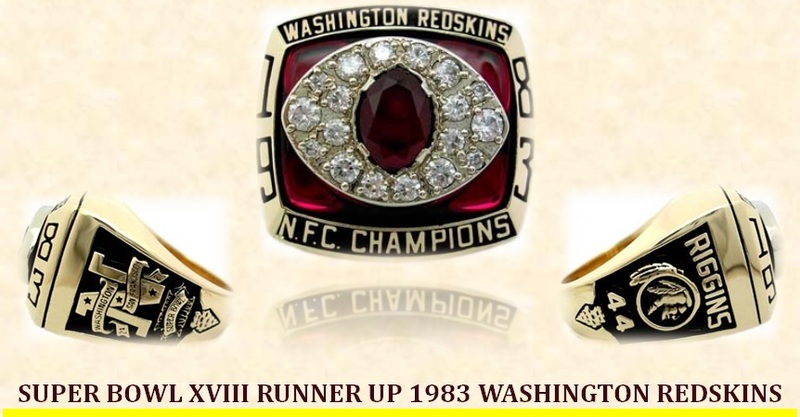 He brought in Billy Kilmer to be his quarterback and the subsequent QB battle between he and Sonny Jurgenson tore at the Redskins fan base yet they won in spite of all that. A defense with Jack Pardee and feisty cornerback Pat Fischer, who should be in the Hall of Fame, held most teams down with conservative mistake proof defense. Meanwhile a transplanted Baltimore Colt WR Roy Jefferson teamed with Hall of Fame wideout Charlie Taylor, and the late Jerry Smith to form a decent receiving combination. However the engine that powered this team was RB Larry Brown, the first Redskin in history to rush for 1,000 yards and a man who ran so violently he burned out after a short career. Yet in 1972, he was one of the finest running backs in the NFL and if there was a yard to get he’d give his all to get it. He really reminded me of Walter Payton in that regard. After a hard fought win from the shutting down of RB John Brockington and the Green Bay Packers 16-3. 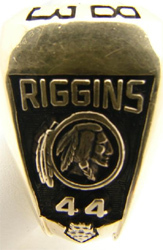 This team gave the Redskin faithful one of the team’s landmark wins when they beat the defending champion Cowboys to win the NFC Championship 26-3. 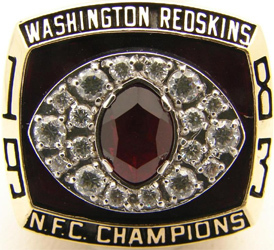 Having outscored their NFC playoff opponents 42-6 this apparently was enough for the Redskins to be favored by 3 in Super Bowl VII over the undefeated Miami Dolphins. Really?? 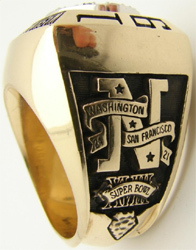 This was the ring for capturing the NFC Championship for 1972.